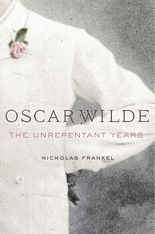 After two bitter years of solitary confinement, Frankel shows, Wilde emerged from prison in 1897 determined to rebuild his life along lines that were continuous with the path he had followed before his conviction, unapologetic and even defiant about the crime for which he had been convicted. England had already done its worst. In Europe’s more tolerant atmosphere, he could begin to live openly and without hypocrisy. Frankel overturns previous misunderstandings of Wilde’s relationship with Lord Alfred Douglas, the great love of his life, with whom he hoped to live permanently in Naples, following their secret and ill-fated elopement there. He describes how and why the two men were forced apart, as well as Wilde’s subsequent relations with a series of young men. 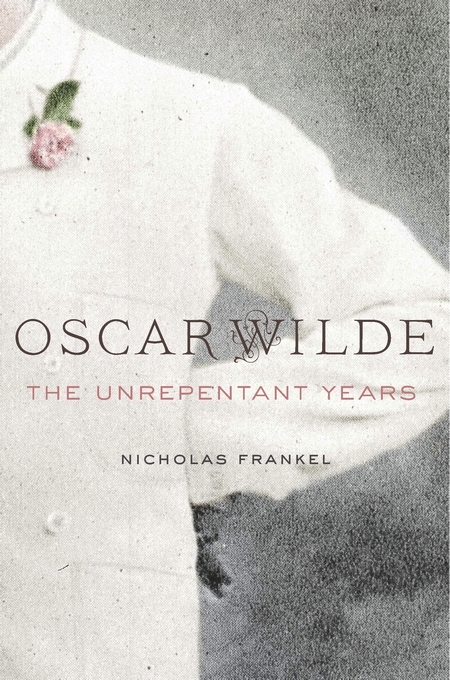 Oscar Wilde pays close attention to Wilde’s final two important works, De Profundis and The Ballad of Reading Gaol, while detailing his nearly three-year residence in Paris. There, despite repeated setbacks and open hostility, Wilde attempted to rebuild himself as a man—and a man of letters.